The START (Skills, Tasks, and Results Training) programs offer flexible, training and certification for in-demand hospitality positions. The program presents concise skills instruction that shows participants how to perform key tasks correctly and consistently, along with training in the soft skills needed to be successful in a hospitality career. 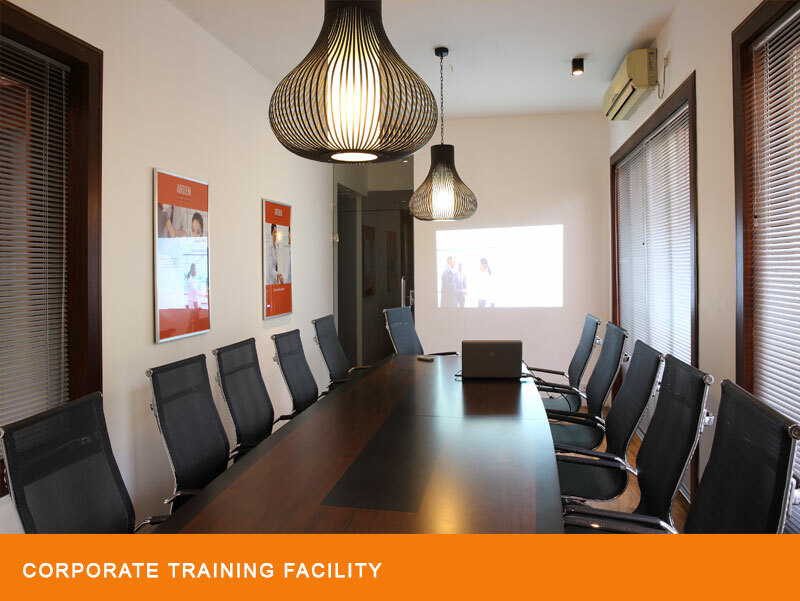 Those who complete the training are prepared for the related certification exam. Established in 1953, the American Hotel & Lodging Educational Institute (AHLEI) is a non-profit organization committed to hospitality training and education, supported by quality standards of practice through leadership, education and advocacy. 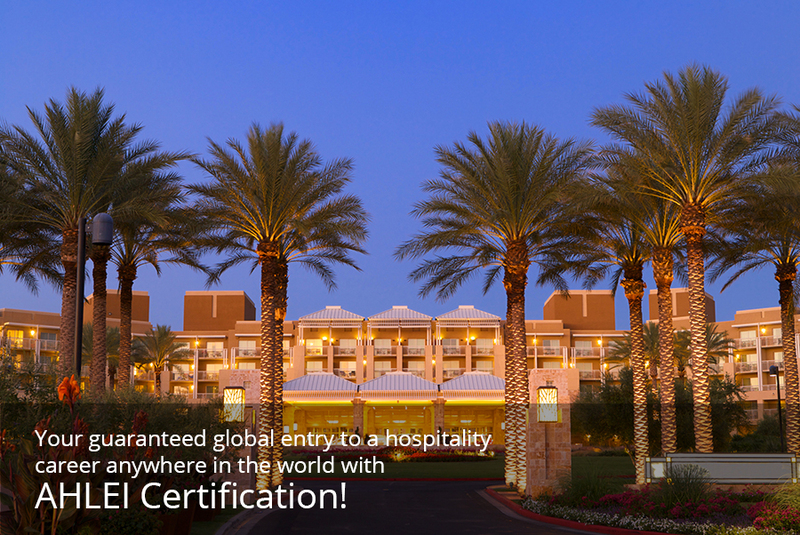 As the global leader in hospitality training and hotel management certifications, AHLEI has continuously produced the world’s finest hospitality professionals, and is a well-researched, benchmarked and contemporary education provider. Direct industry input from hospitality experts, into the development of each products ensures that the knowledge gained is up-to-date, practical and accurate. 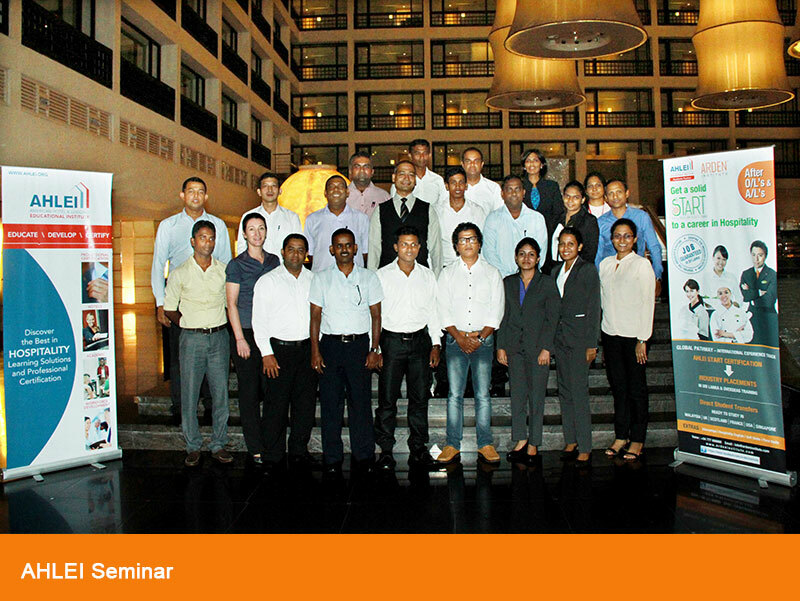 Arden Institute, Sri Lanka’s leading school of personal and professional development has been appointed as the Academy Partner of America’s top hospitality certifying body American Hotel & Lodging Educational Institute –AHLEI in Sri Lanka. 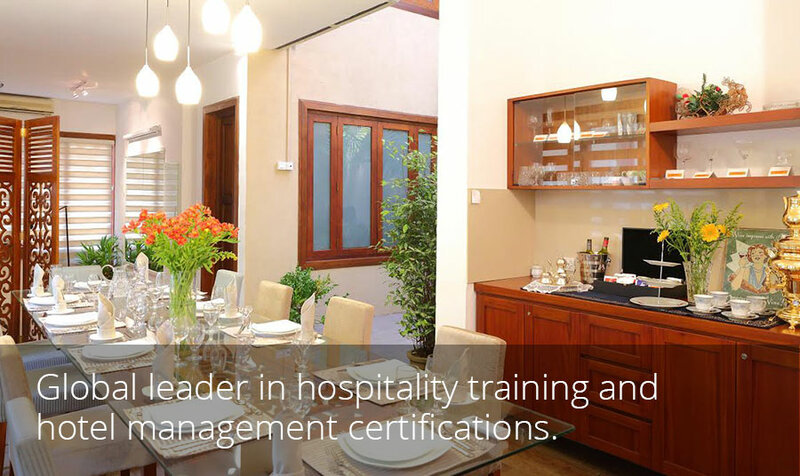 Arden Institute is established in Partnership with AHELI in order to reciprocate to the current demand for trained hospitality professionals and with the ambition of benchmarking highest professional standards of hospitality training at an affordable price range. 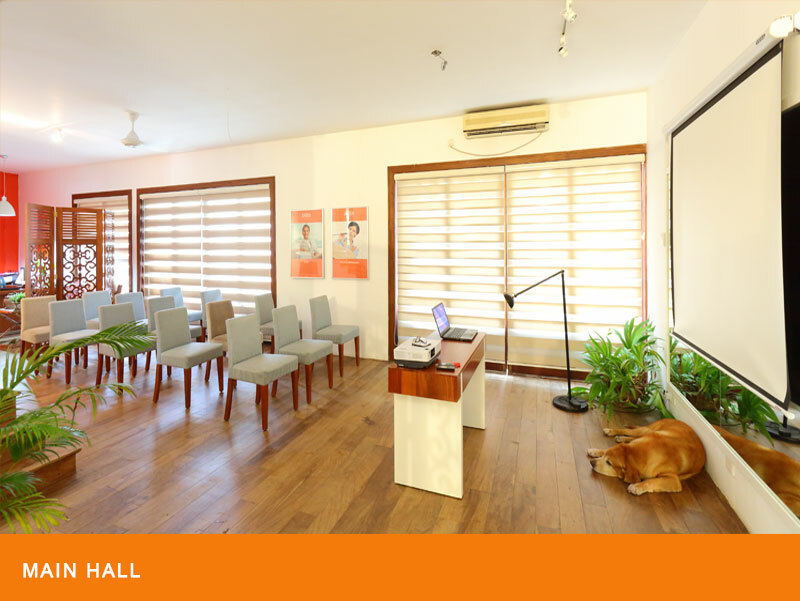 Guided by a team of experts, AHLEI courses and certification offered by Arden ensures, highly employable and globally sought-after industry professionals. The welcoming face of every property! This course will cover the technical aspects of usage of equipment, system procedures, reservations, pre-arrival tasks, check-in process and duties during occupancy. 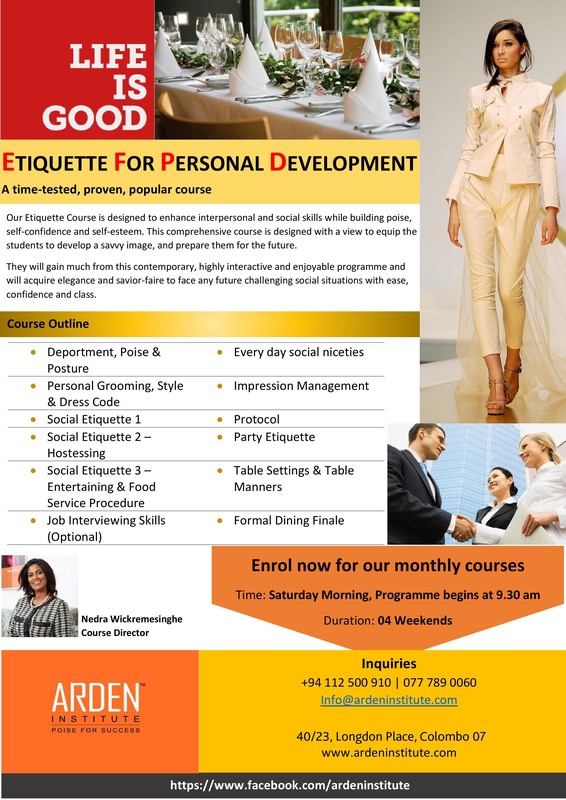 Sales techniques for checking guests, making impressions, personality development, etiquette and grooming will be some of the soft skills that will be thought for job enhancement. 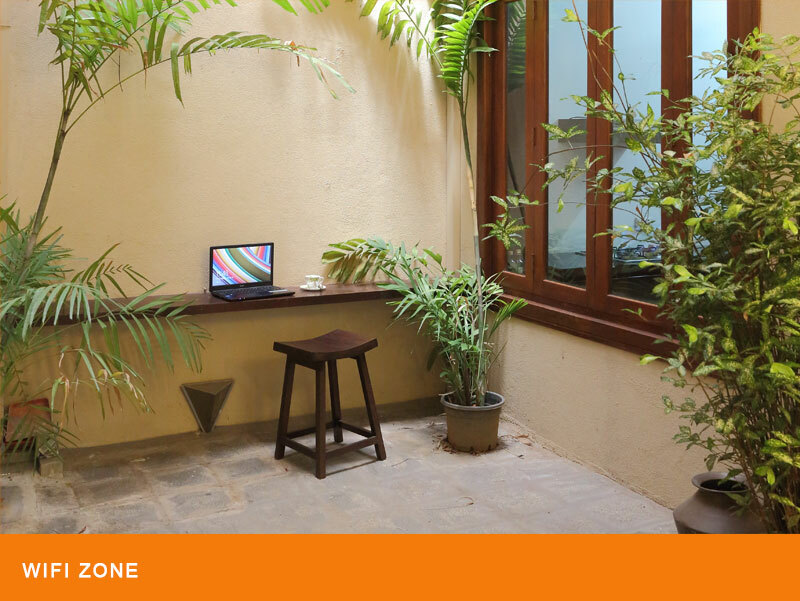 Plays an important role in lodging operations in providing a hotel’s main product! Performing tasks to meet there performance standards, inventory counting, responding to guests’ situations, organizing there work areas, end-of-shift duties and identifying regulations will be some of the topics that will be covered. 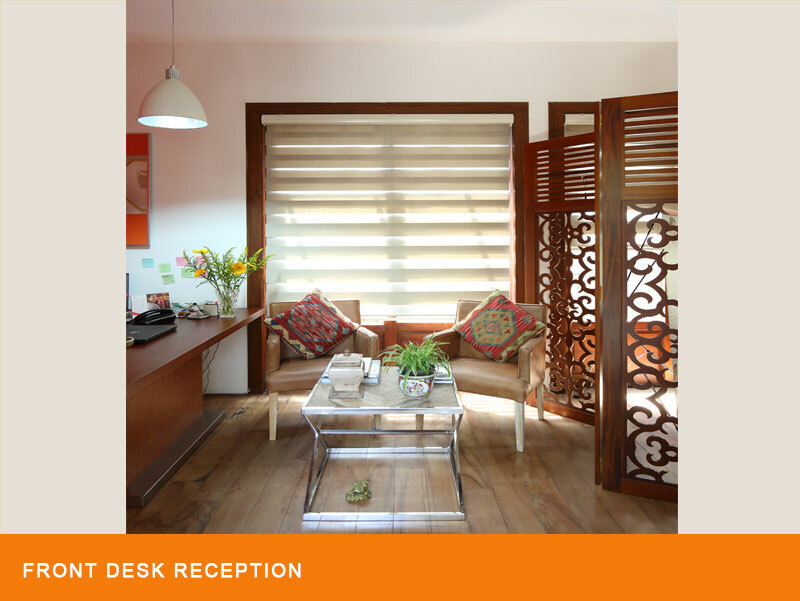 Food service procedures and operations, identifying menus and beverages, common food items, there preparation, restaurant set-ups, equipment and types of utensils, as well as polite customer service, etiquette, creating ambience will be among the topics covered. 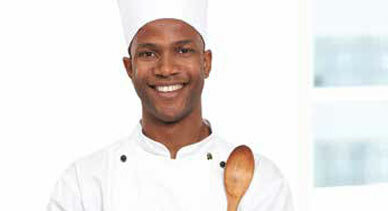 An ideal start for a career in becoming a Chef! A course that will teach the students basic culinary terms, use of kitchen tools and equipment, understanding cuts used for different types of foods, standard recipe development, nutrient trends, correct plate presentation and garnish procedures. Banquet event orders, special guest situations, meeting superior performance standards, and kitchen regulations too will be thought. 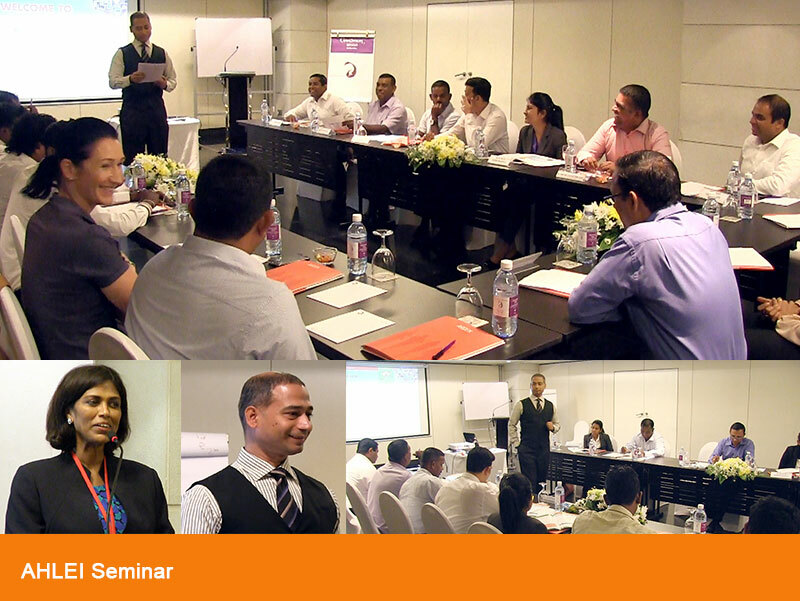 This comprehensive programme is designed to accomplish the goal of creating guest service-oriented employees who know how to engage with there guests to provide a memorable guest service. This offers an opportunity to acquire guest service skills that can lead to a successful career in the hospitality industry. 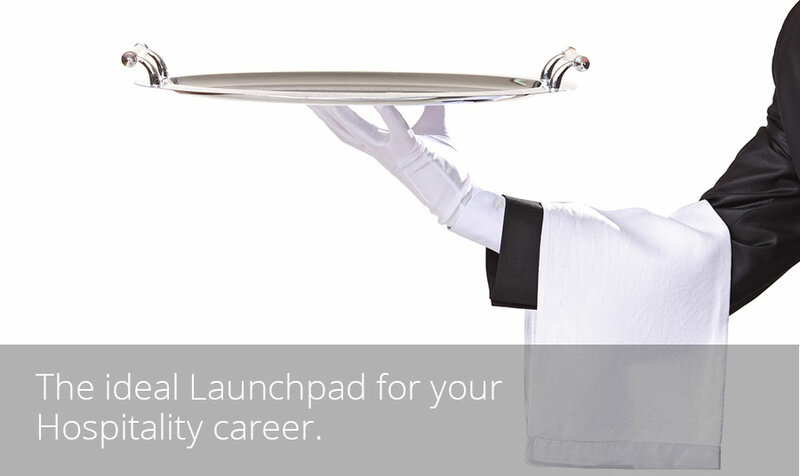 Provides specific skills knowledge leading to an industry-recognized and portable professional certification. 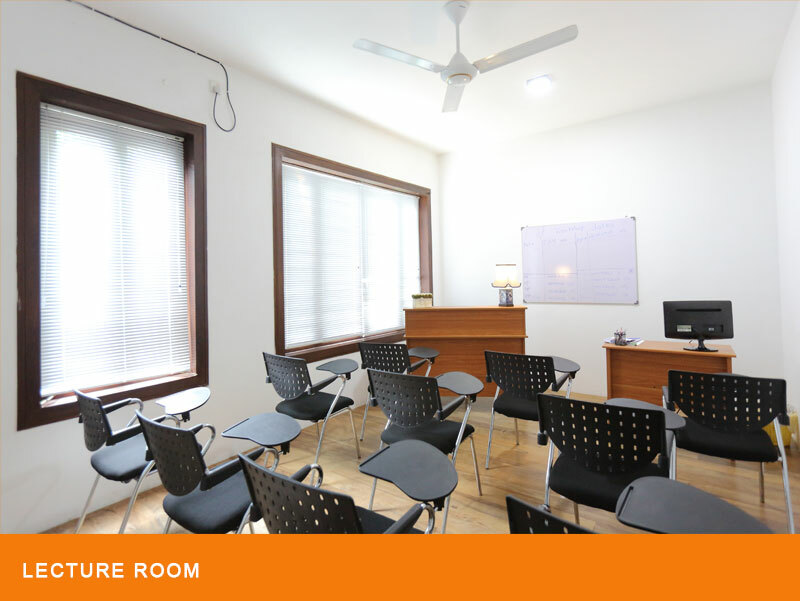 Prepares students to go straight from the classroom into employment with a selection of entry-level lodging positions of various divisions of hospitality. 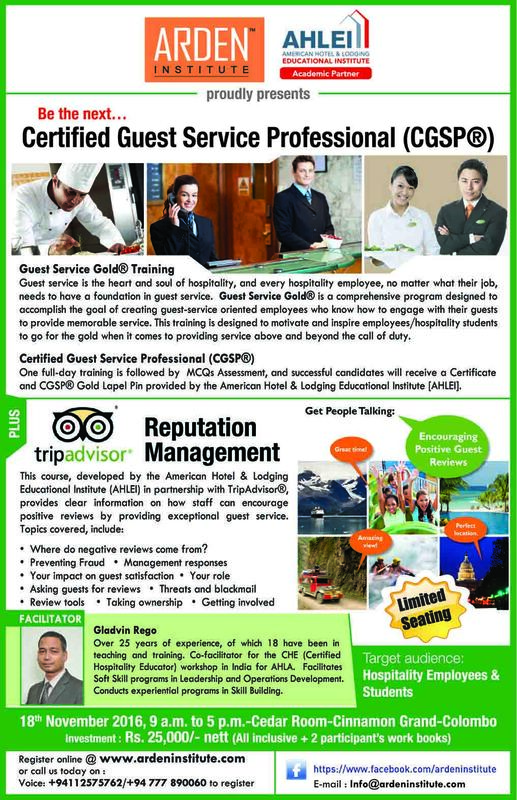 Is supported by hotel owners and operators eager to hire staff for much needed front-line positions. Teachers the foundation of lodging operations while promoting long-term career pathways available to students. Promotes professionalism, confidence positive work ethics, and the soft skills needed for long-term success. Guaranteed industrial training and employment.